The statistics should shock us. More than one in six people around the world do not have access to improved water sources, according to the World Health Organization. Around 894 million people worldwide are forced to collect dangerous or polluted water for their daily use. But when you live in a country where water is readily accessible, it can be difficult to appreciate the global crisis. Hundreds of thousands of them live in South Sudan, where water is scarce and poor hygiene practices have caused much of the surface water to be disease-ridden. About 70 percent of the 900,000 people in the world’s newest nation do not have access to improved water sources. 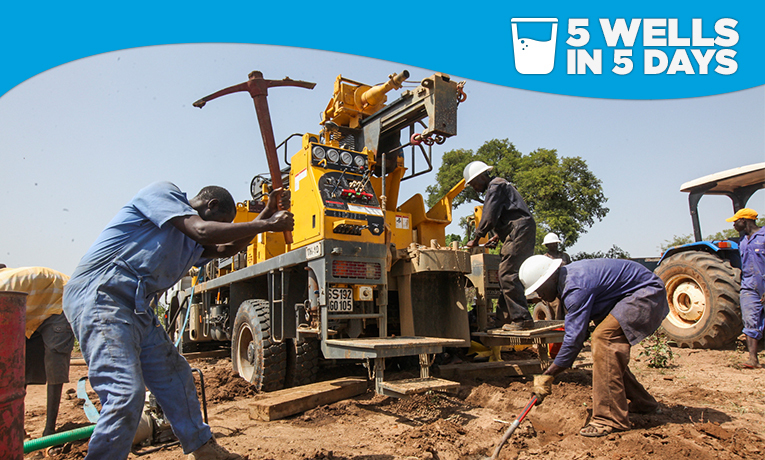 Samaritan’s Purse is responding to the need in South Sudan by drilling wells that are transforming communities. A well dramatically improves the health in a community. Philips said that clinicians in South Sudan claim that access to clean drinking water can reduce the incidence of preventable illness by half. 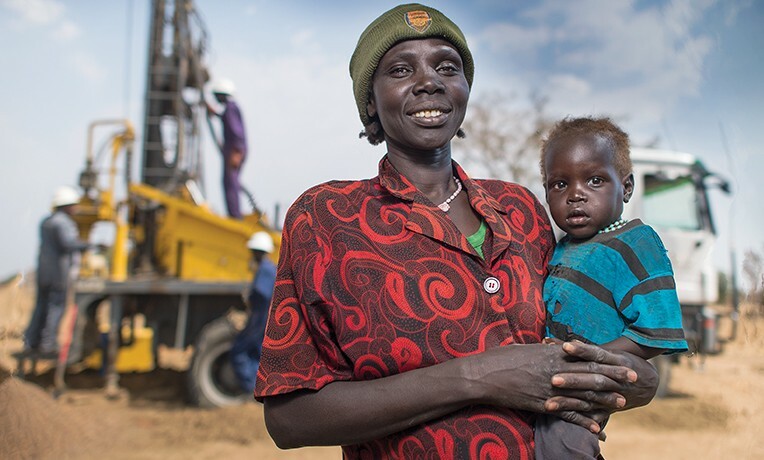 On Monday, Samaritan’s Purse launched a campaign to raise enough funds to drill five new wells in South Sudan. The effort ends on Friday, World Water Day. In two days, God had provided enough money for 12 wells. But there are many more villages still in need. We are asking for prayers and support to reach even more people with clean, safe water and the hope of the Gospel.